Why pay top-dollar for a bouquet at the florist when you can just make one from your own backyard garden? There are so many wonderful, positive things that happen when you grow a cut flower garden. For starters, it’s a relaxing hobby. Flowers are inherently soothing and one could argue that getting a little dirt under your fingernails is good for the soul. Also, as opposed to growing edibles, flowers require a lot less supervision and care. Finally, flowers are just plain ol’ beautiful. They’re the perfect tabletop centerpiece and one of the best housewarming or “just because” gifts to give to neighbors, teachers, and even your mail carrier. Are you ready to grow your own cut flower garden? Great! Let’s get started. The area you have available to grow your cut flower garden dictates the types of plants you can grow. Of course, the more space you have to nurture your flowers, the better your blooms and bouquets will be later in the season. With that being said, if it’s your first time planting a cut flower garden, start with a 3-by-5-foot or 4-by-6-foot raised bed. 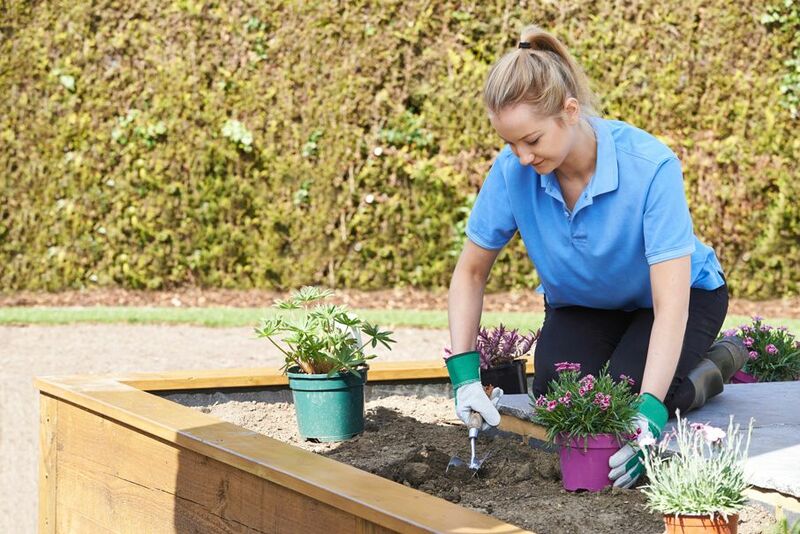 Till the soil and remove rocks, leaves, weeds, and any hard debris. Then, incorporate a substantial amount of compost mixed with organic potting soil that contains peat moss. To be on the safe side, check your plant hardiness zone against the seed packet to ensure success. While purchasing flower seeds and bulbs is an easy way to all but guarantee your flowers grow, be realistic about the cost. 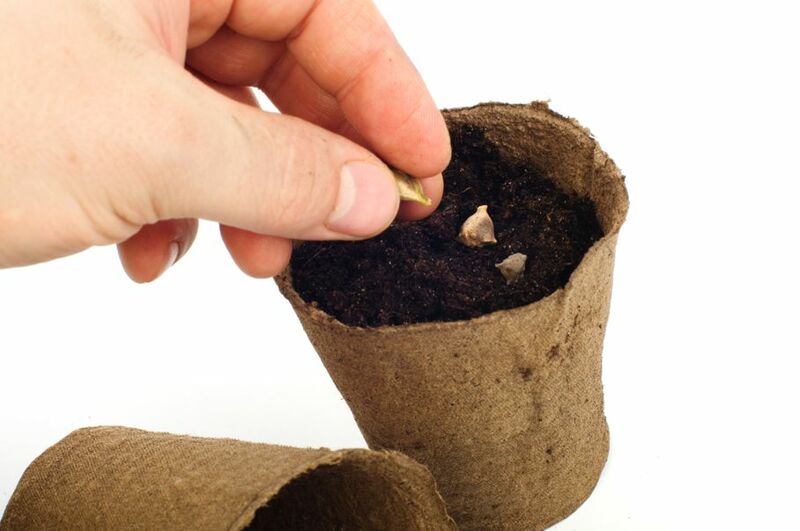 If you start the seeds early enough in small peat pots, you’ll save money without too much hassle. Start your seeds indoors six to eight weeks before the last frost date. I suggest placing two seeds into each Jiffy peat pellet (if you can, buy them in bulk). Two weeks in, or after the flowers germinate, cut the smaller/unhealthiest of the two flower stems and transplant the entire pellet containing the healthy stem into a larger (2-3 inches) organic peat pot. Once you reach your region’s last frost date, you can plant the entire peat pot directly into your garden bed. 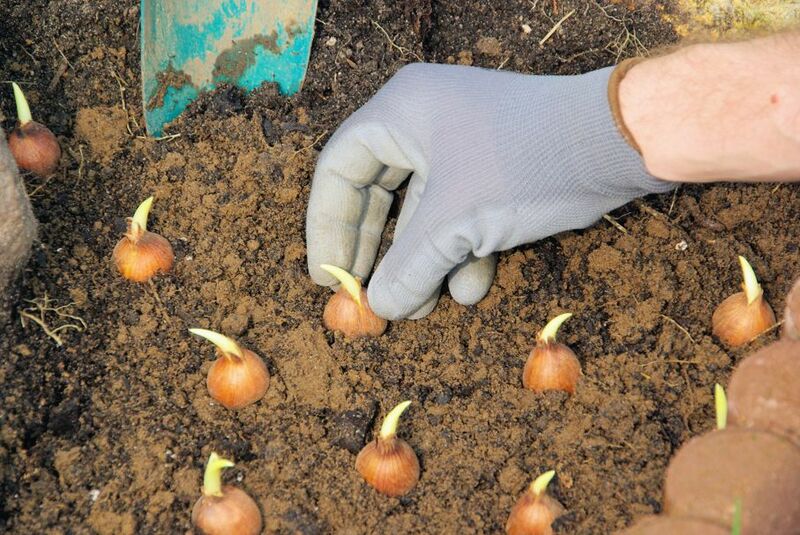 Otherwise, plant the seeds and bulbs/starts directly into your garden bed according to the plant’s instructions. You may find that some flowers like daffodils and tulips must be planted earlier since they’re the first to bloom in the early spring. To keep organized and on-time, make a spreadsheet. Treat your flowers to enough sunlight and water as they need. 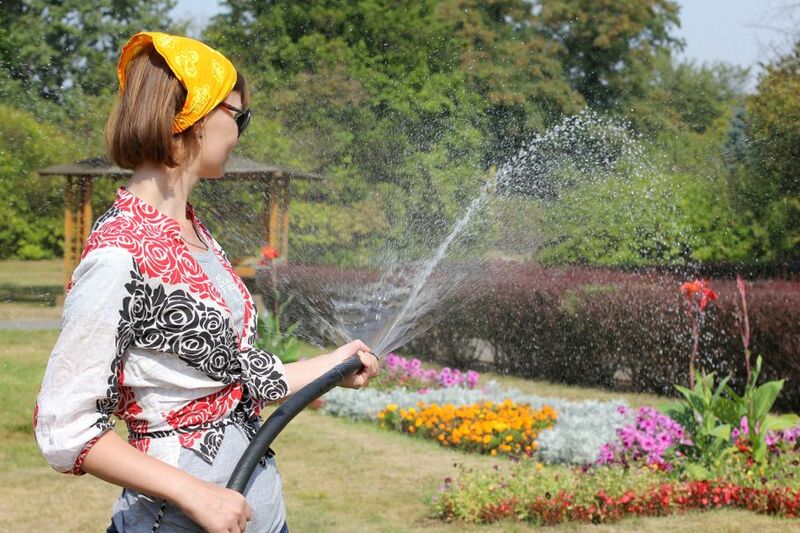 Once the top inch of soil becomes dry, water your flowers and the soil using the “shower” feature on your hose nozzle. Blasting your plants with a harsh spray of water risks damaging the flower—and that’s the last thing you want! About once a week, add a water-soluble organic fertilizer with a 5-5-5- ratio of nitrogen, phosphorus, and potassium. You want bees to come and pollinate your flowers, so don’t swat them away when you see them. 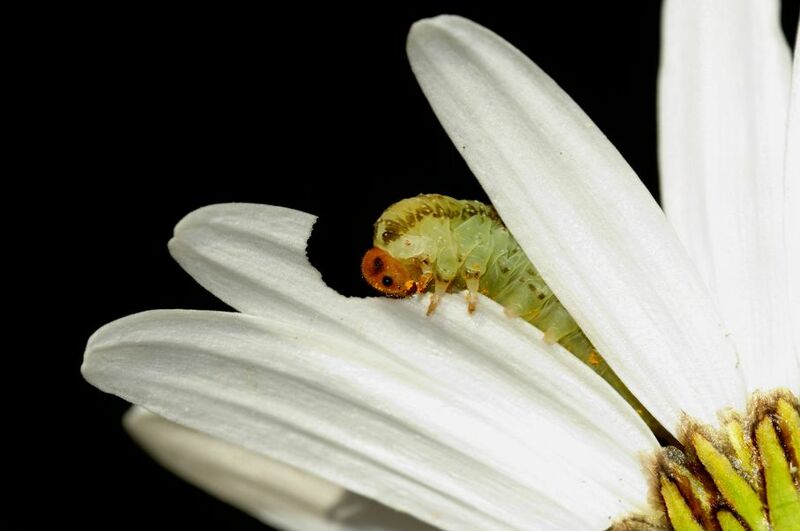 However, it’s vital to promptly remove unwanted pests like aphids and caterpillars. If you don’t, they can easily destroy your precious plants overnight! When your blossoms are two-thirds of the way open, start cutting and create a beautiful, unique-to-your-garden arrangement. 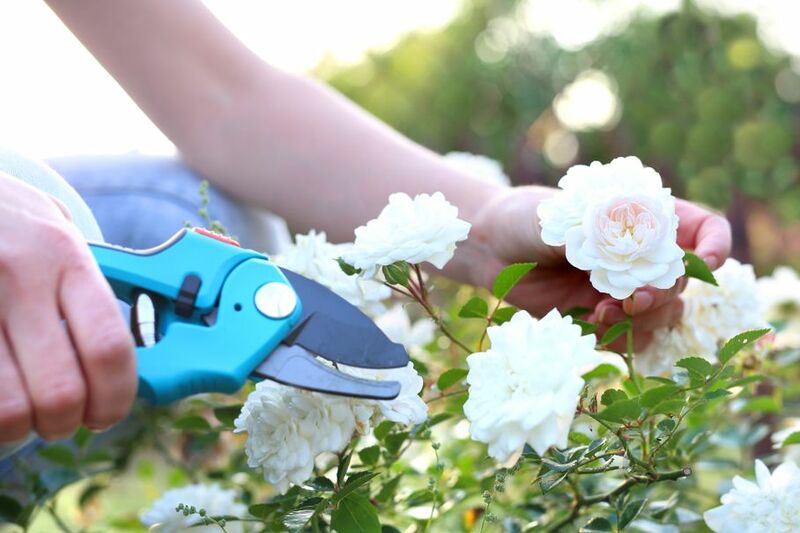 Avoid cutting your blooms at the hottest part of the day and remember to immerse each stem in cold water immediately after it’s cut to avoid premature wilting. When all’s said and done, don’t worry too much about damaging your plants by cutting the flowers. In fact, your plant is bound to last longer throughout the season when you do! In a way, growing a cut flower garden is a win-win for you and your precious petals. Throughout the spring, summer, and early fall, you’re blessed with a remarkable bouquet and, at the same time, you’re helping the plant produce the maximum amount of flowers it can grow. Why pay top-dollar at the florist for a stunning flower arrangement when you can create one from your backyard for a fraction of the cost and reap all those benefits at the same time? Now that you’re convinced, go grab your trowel. It’s time to get started!